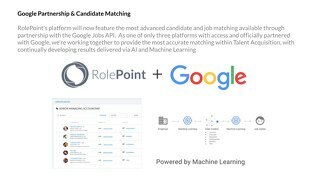 RolePoint's platform will now feature the most advanced candidate and job matching technology available through our integration with Google Jobs API. 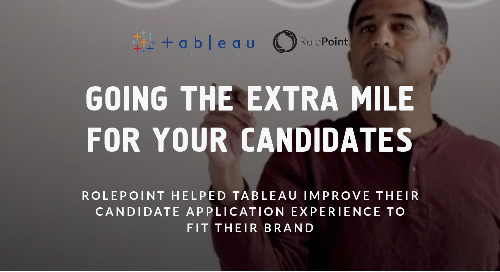 Candidates never want a lengthy, clunky job application process. 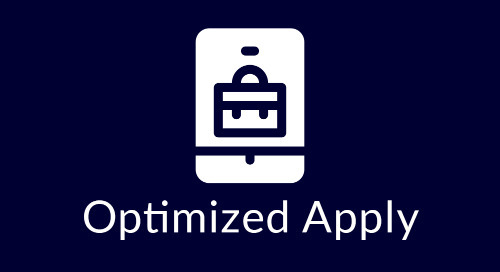 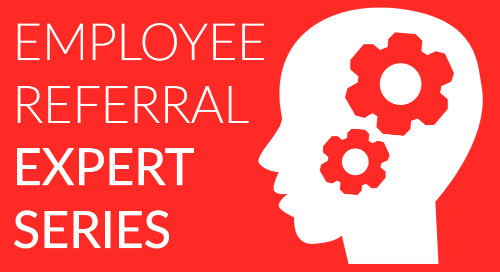 Give them a fast, easy and mobile optimized way to apply to your jobs.